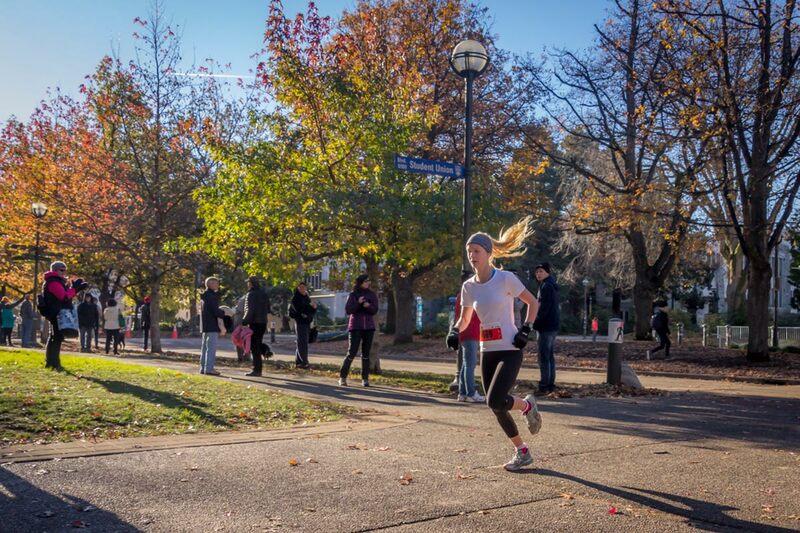 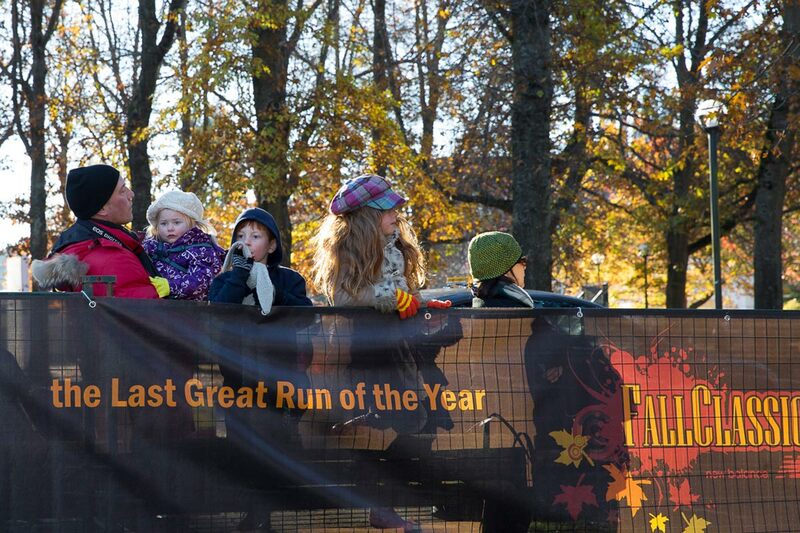 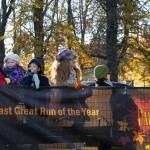 Join ‘the last great run of the year’ at the Fall Classic in November. 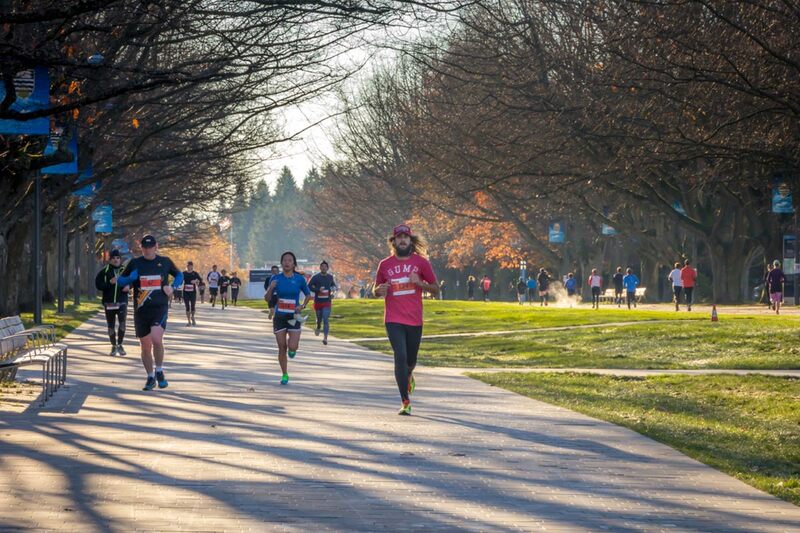 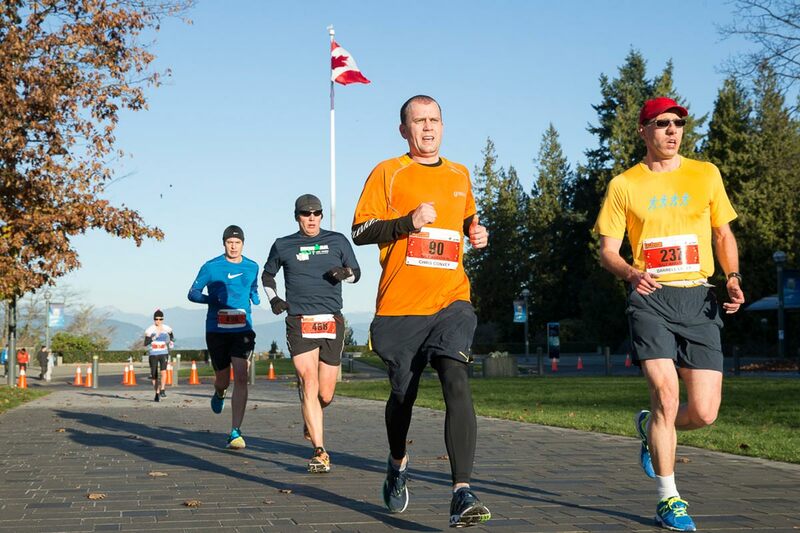 This popular Vancouver running event features races for everyone with a 5KM, 10KM race, and Half Marathon. 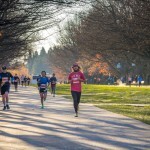 End your running season on a high note and clock a personal best time for the year or come just for the fun! 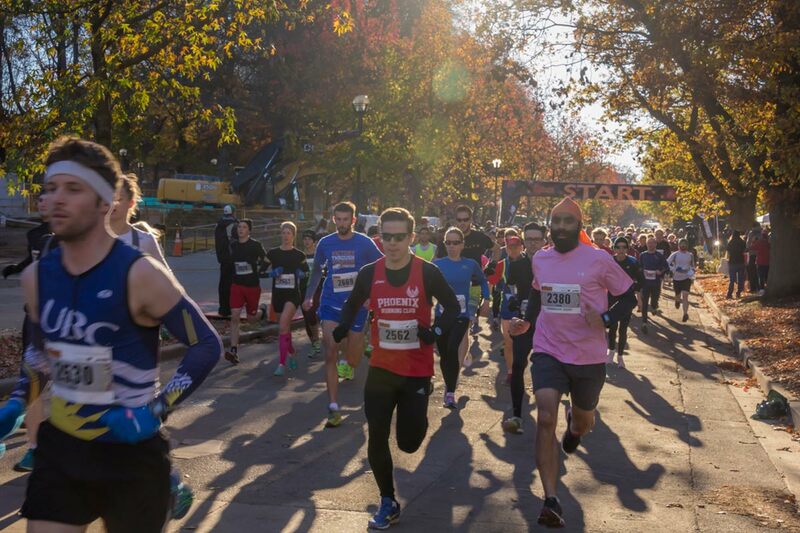 Enjoy fun festivities, water stations and live entertainment on-course, post-race food and music, plus team and Age Category awards. 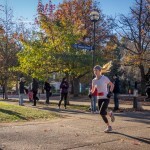 Runners also receive a medal, and other benefits like a $20 gift card from Forerunners valid on New Balance product. 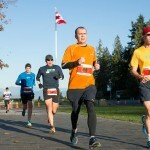 Medal for all 5KM, 10KM and 21.1KM Half Marathon finishers!